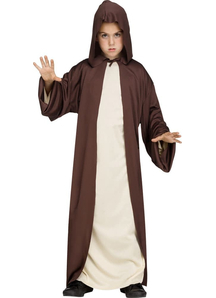 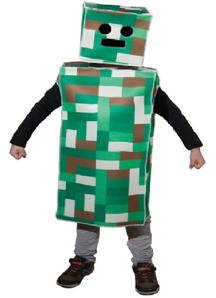 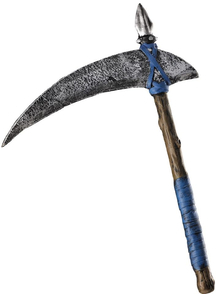 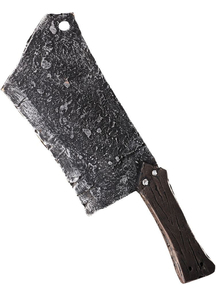 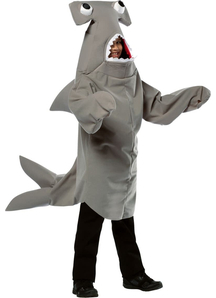 Looking for Halloween costumes for boys? 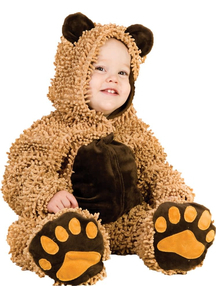 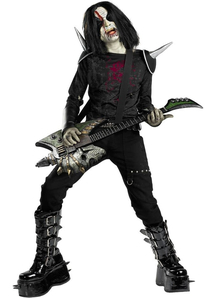 Our store has a huge selection of Halloween suits for kids. 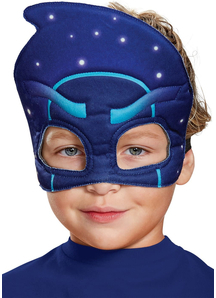 Let your child feel like a true superhero in our batman, spiderman, superman, hulk, Captain America and other superhero costumes. 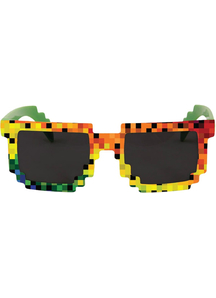 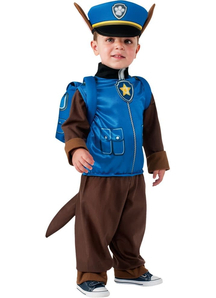 If he is a big fan of movies, he can dress like his favorite Jack Sparrow from the Pirates of Carribean or Darth Vader from popular Star Wars or any Minion character from Despicable me! 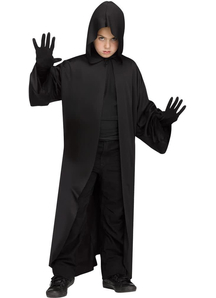 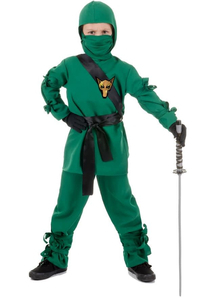 We have also a big collection of ninja costumes for boys. 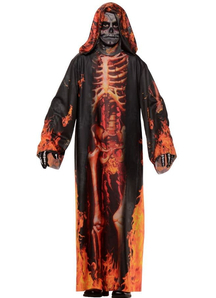 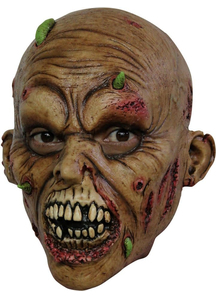 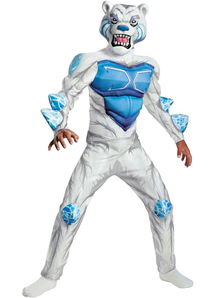 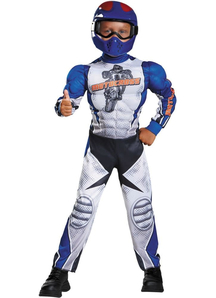 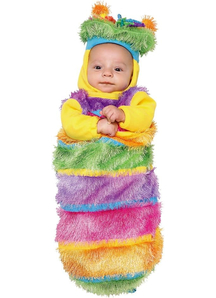 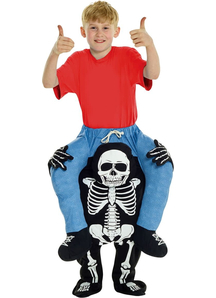 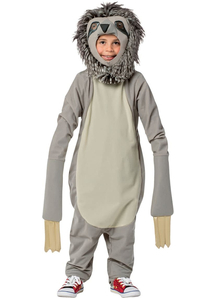 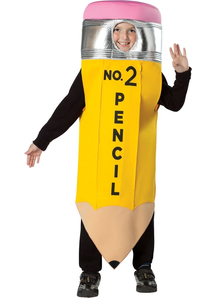 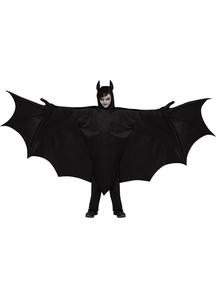 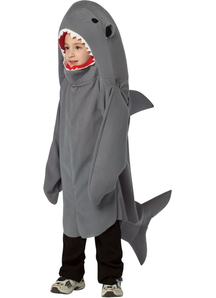 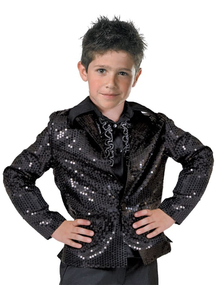 Anything your child wants to become this Halloween night we have a perfect outfit for it!